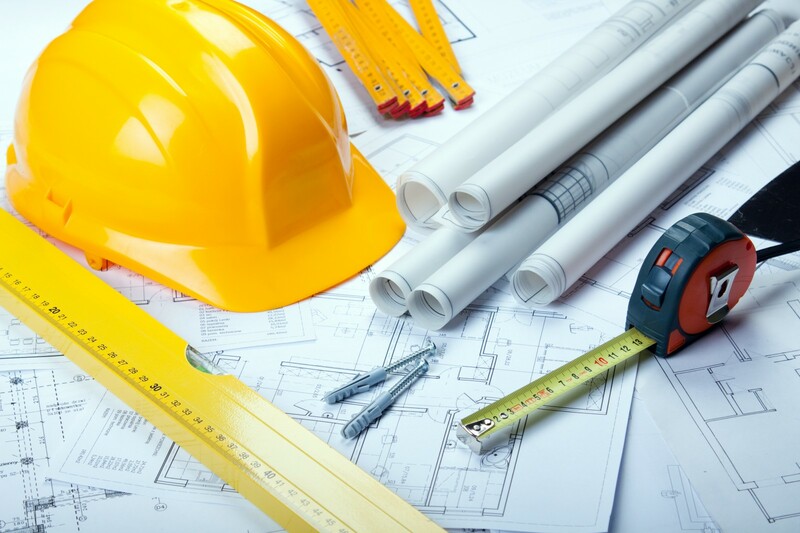 We want to make your commercial construction project as painless as possible. We believe you should be focused on your day-to-day operations and goals, not worried about your construction project. 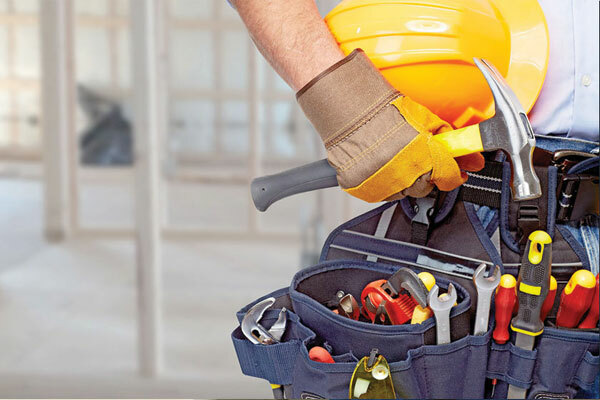 One of the biggest decisions you’ll make as a property owner, realtor or landlord is whether you should hire a property maintenance company. 3RC makes it easy. INTEGRITY – We will do what we say that we will do when it comes to your residential or commercial construction project. PRIDE – We will take pride in our job sites, customer service, communication and craftsmanship. COMMUNICATION – We will keep you informed and be responsive to your inquiries. RESPECT – We understand it’s an honor and a privilege to be asked to help with any residential or commercial construction or renovation project. We will show our appreciation by maintaining quality and cleanliness. RESPONSIBILITY – We will show that we value your business with professionalism. Call 3RC Services today to get a start on your next project.